The ACTION Team is comprised of four deputies whose purpose is to identify and impact specific crime problems and quality-of-life issues through cooperation between citizens, members of the ACSO and other community resources. 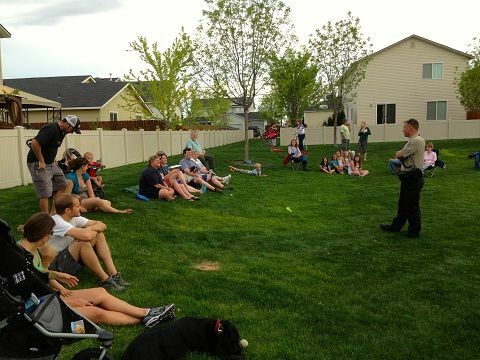 The ACTION Team works closely with all planned communities within Ada County, neighborhood associations, the FBI, US Marshals, DEA, IDOC and other law enforcement agencies. You can email the ACTION Team directly with specific neighborhood problem or concerns.